iXXXi JEWELRY is a concept where you can put together a personal jewel. 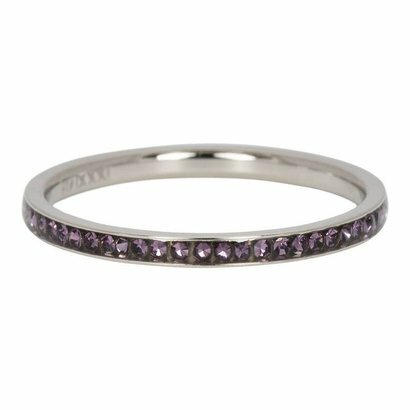 Shiny ring with zirconias, to use for creating your personal ring. Steel shiny ring in silver color. Mix & match with colors and texts and create the perfect combination for you ! !